Our welcoming and professional Day Care service called the 1596 Club offers you a home from home; helping to relieve loneliness and isolation while supporting you to maintain your independence. You can enjoy friendship and companionship through our many social events on offer and our friendly staff are on hand to provide assistance with additional needs. 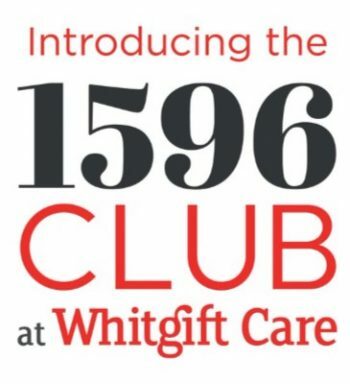 The 1596 Club is open every weekday 10am – 4pm, for just £20 a day.